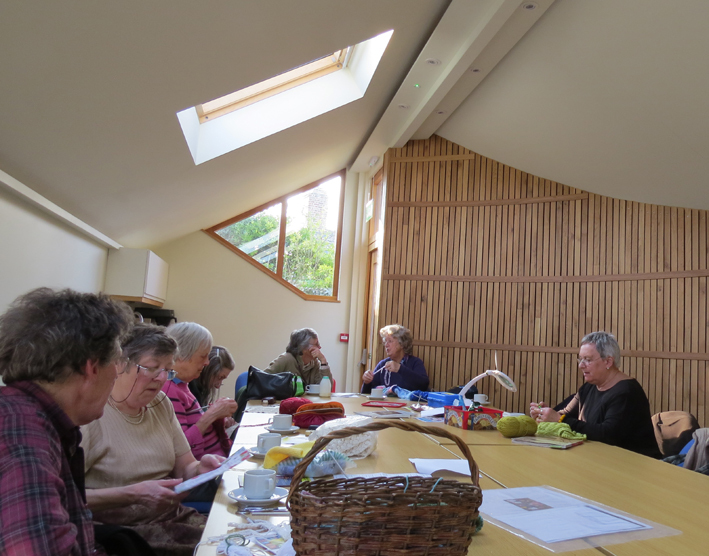 An offshoot of the WI, anyone of the village can drop-in with any craft project they are working on or wishing to learn any craft/skill. Good for exchange of expertise and chat and refreshments. First and third Thursday of every month, from 2.30pm to 4.30pm in the meeting room. © 2018 Coton Village Hall All Rights Reserved.